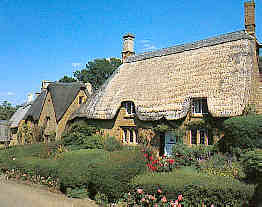 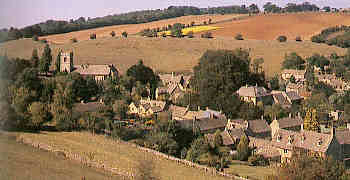 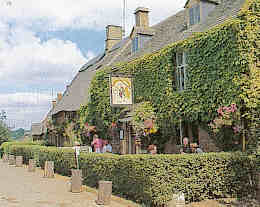 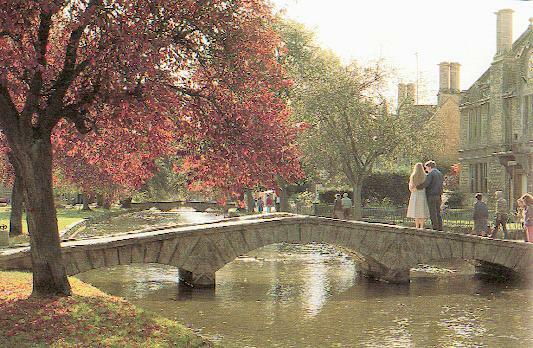 Cotswold Pictures and Images for the Tourist and Traveller. 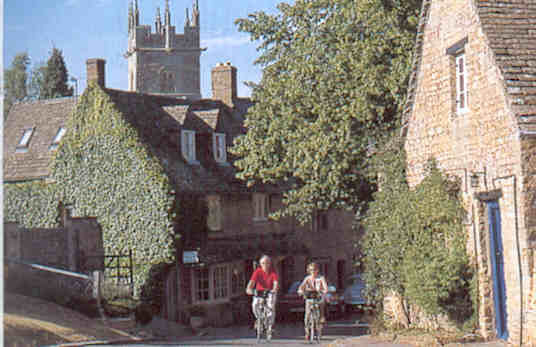 Cotswolds.Info website is very rich in the images and pictures it provides for those visitors wishing to holiday and explore the natural beauty and timeless quality of the Cotswold region. 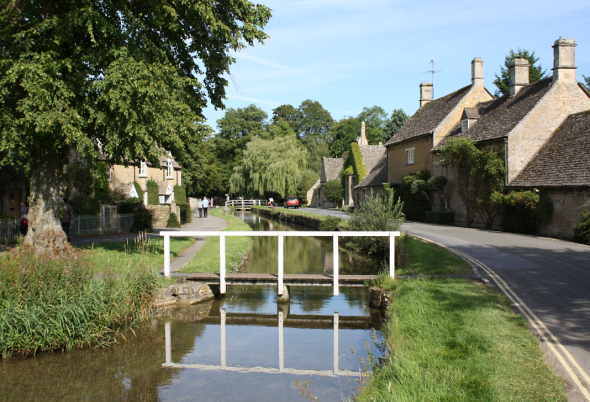 The images provided on this page are a snapshot of what you can expect to see throughout the website and especially at Places to Visit , Places of History, Gardens to See and Cotswolds Heritage pages.